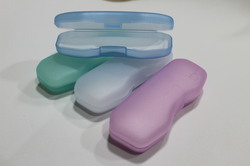 Offering you a complete choice of products which include plastic spectacle box, eyeware plastic spectacle cases, spectacle case, optical case, colorful plastic spectacle cases and plastic hard eyeglass case. 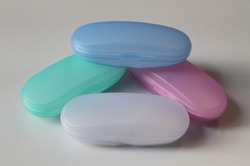 Made available by us is a pristine conglomerate of Plastic Spectacle Box, which is designed using premium grade raw material. 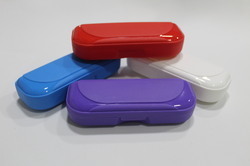 We are bulk manufacturers in All type of Eyewear Plastic Spectacle Cases and we accept orders only above 500+ Pieces.We are offering Red Spectacle Case to our client. 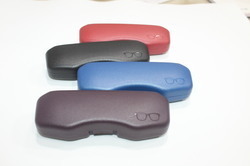 We are bulk manufacturers in All type of optical cases and we accept orders only above 600+ Pieces.We are One of the prominent manufacturers and suppliers of Spectacle Case in bulk quantity. 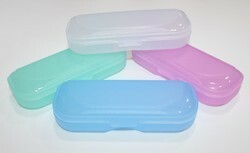 Made available by us is a pristine conglomerate of Eyeware plastic spectacle cases, which is designed using premium grade raw material. 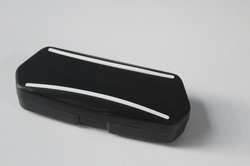 Plastic Spectacle Box is made by experienced designers using best material. 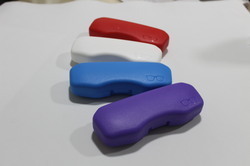 In addition to this, these products are highly admired for their perfect quality, attractive design, light weight and high strength. 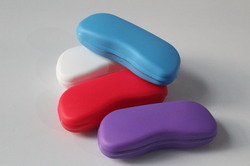 Along with this, to serve the varied needs of customers, we offer Plastic Spectacle Box at affordable rates. 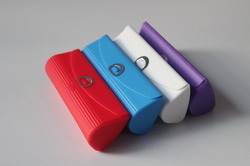 Made available by us is a pristine conglomerate of Colorful Plastic Spectacle cases, which is designed using premium grade raw material. 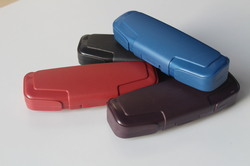 Made available by us is a pristine conglomerate of Plastic Hard Eyeglass Case, which is designed using premium grade raw material.